Mike always loved sports as a kid. Growing up, he played baseball, basketball, football, and was on the track and field team. Mike has previous coaching experience as an assistant coach for a little league baseball team and a pee wee football team. As an adult, Mike played softball and spent some time in the gym (occasionally). 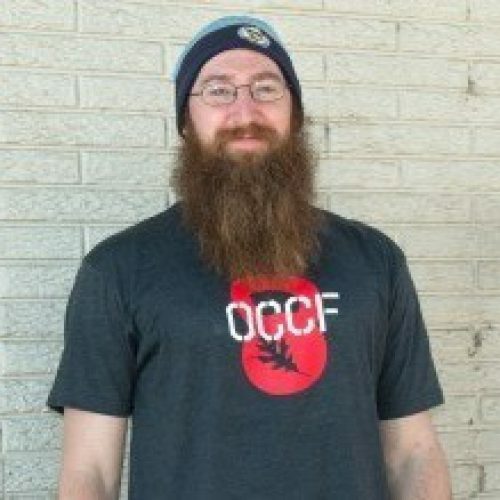 Mike started CrossFit in May of 2012 after his girlfriend (Melissa) and her sister had been WODing at Oak City CrossFit for a year and talking about it constantly. After attending the 2012 CrossFit Games and seeing the elite athletes compete in person, he was inspired — he learned the 9 foundational movements of CrossFit and was hooked. He went through the CrossFit Journal, reading every article and watching every video from 10+ years, became a CrossFit Level 1 Trainer, CrossFit Rowing Trainer, and CrossFit Kids Trainer all within 12 months of his first WOD. Mike continues to study all aspects of movement and fitness to try to become the best coach he can be.